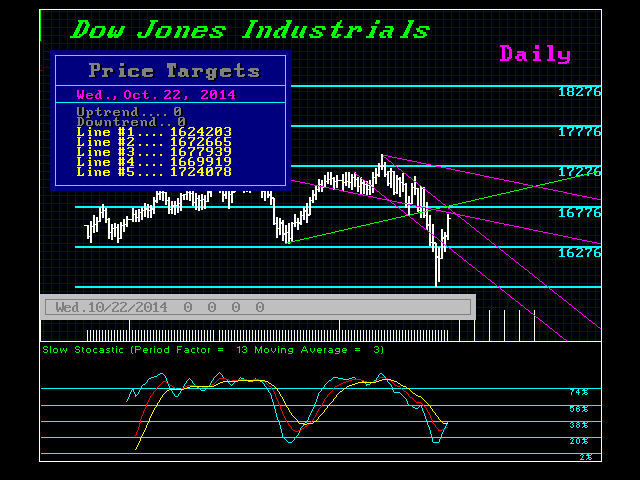 The resistance in the Dow Jones Industrial Index for today stands in the mid 16700 zone on a technical basis. Targets in time for this week were Wed and Friday with the latter being the main target. ONLY a closing back above 17010 would signal that the low is in place for a broader term. This week should produce a reaction high. A closing on Friday at least below 16880 will keep the market in check. A closing BELOW 16660 will signal that a drop back into the week of Nov 3rd is possible with a new low. The stats show that the total size of the world stock market capitalizations closed 2013 at $54.6 trillion which was only 25% of the total world market capitalization – the rest being bonds.The bond market is larger than the stock market for various reasons. Whereas only corporations issue stocks, governments and corporations both issue fixed income securities. The U.S. Treasury is the largest issuer of bonds worldwide. Because U.S, Treasury bonds provide the bulk of reserves which are just over $30 trillion. This is the real bond bubble. Capital is so accustomed to just hiding in bonds, it knows no other alternative. We can see that debt increased sharply in 1928. However, the collapse with the Sovereign Debt Crisis is what really made the Depression so Great. You can drop the stock market by 50% and you will not create a prolonged depression. Reduce the bond market by 33% and you get a depression. 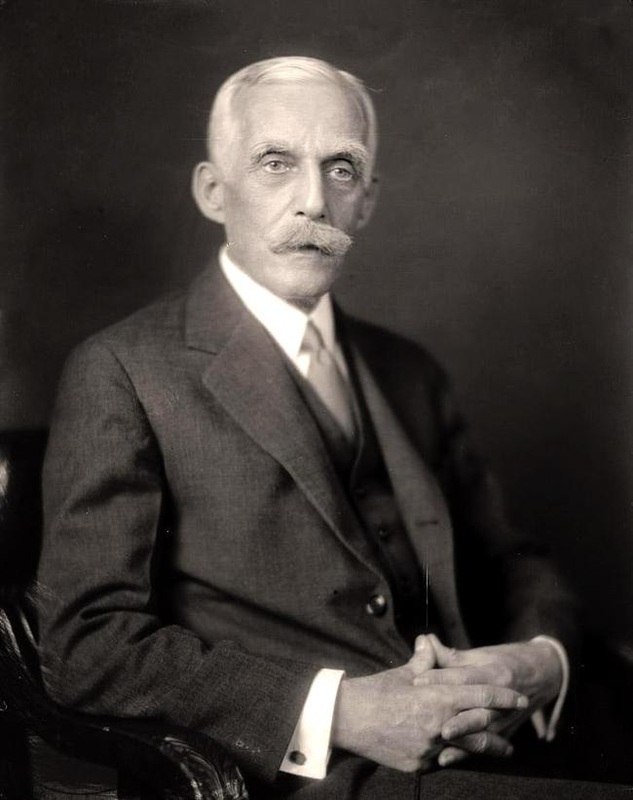 This is why Andrew Mellon first boasted during the 1929 that conservatives were not hurt – “Gentlemen buy bonds.” However, soon the Crash of 1929 turned into a serious Depression and that comes NOT by taking stocks down, but by wiping out the bond market. In 1987 we predicted the low, and the very day of the low we stated the low was in place and new highs would be made by 1989. Just as at the low on this move I stated the low should hold temporarily. The numbers always define the market – NOT my personal opinion. In 2011 even Barron’s reported that I was again warning new highs would be made and again they unfolded with the turn in the ECM. Each and every turn, even 1985 and 1998 in the middle of the Long-Term Capital Management Crisis, that low was followed by new highs BECAUSE the bond market was intact. Undermine the bonds, and then we have a crisis. If you do not look at absolutely all markets and how they function, you will be wrong. You simply CANNOT forecast anything be it gold, stocks, bonds, or commodities, unless you look at the interconnections and for that – sorry you need centuries of data not just back to 1971. The central banks trying to stimulate the economy with lower interest rates have set the stage for the greatest crash of all time. 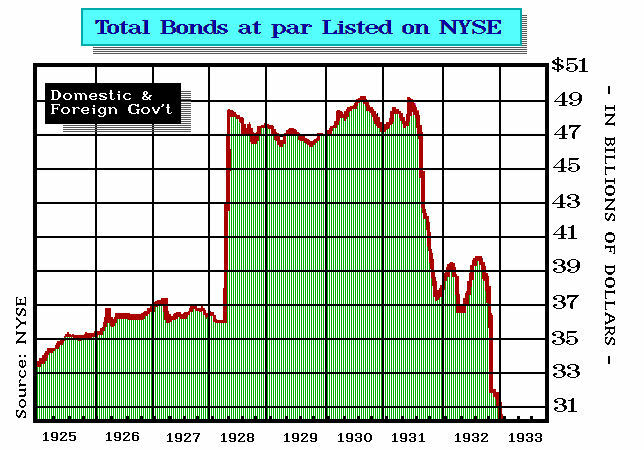 You cannot imagine the bloodbath if interest rates go back to just 8% where they began this Phase Transition in bonds. We will see the worse economic bubble burst all over the street and this will be the real “GREAT” event of all time.